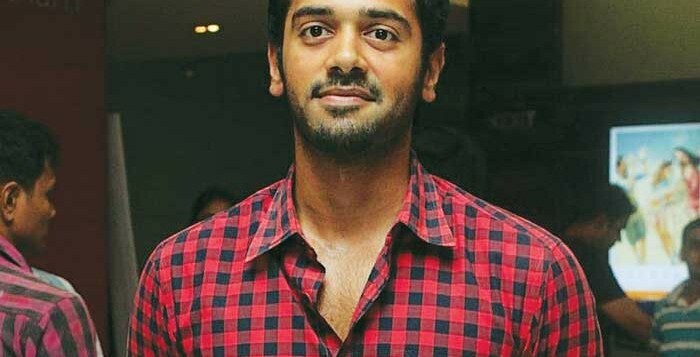 Anxiously awaiting the release of Megha, Ashwin Kakumanu has been part of films like Gautham Menona��s Nadunisi Naigal and Venkat Prabhua��s Mankatha (where he played the role of a cop). 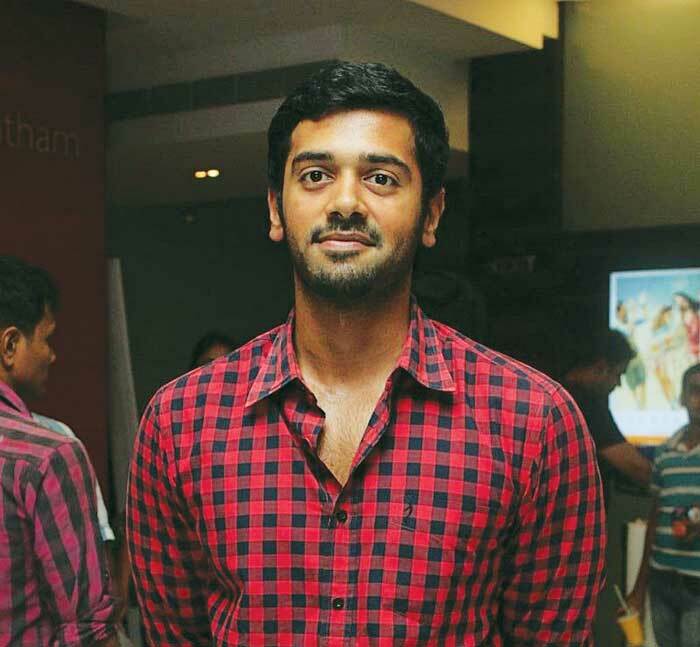 But in his new venture he gets to play the solo lead, sharing frames with debutant Srushti. A romantic action-suspense thriller, scheduled to hit theaters today, the film is the maiden directorial venture of Karthik Rishi. Shooting has almost wrapped up for the Arya-Hansika starrer Meagamann. Unlike his recent romantic outings, this film will showcase Arya in the action mode. Its director Magizh Thirumenia��s third film after the realistic urban romance Mundinam Paartheney and the engaging action-suspense thriller Thadaiyara Kaakka. a�?a�?It will be a stylish, action-packed commercial entertainer, true to its genrea��a��, assures Thirumeni.